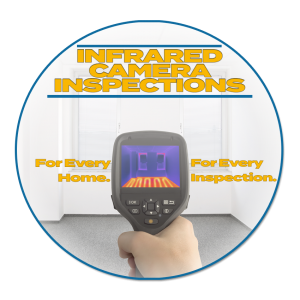 CAN YOU SEE MOLD LEVELS IN YOUR HOME? To find out if mold is an issue in your home have a ‘Certified Mold Testing NJ’ Inspector test for you today! 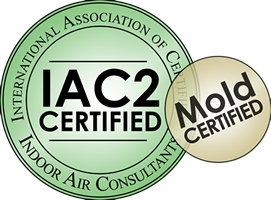 ‘Certified Mold Testing NJ LLC’, Bergen County NJ based mold testing services, brings peace of mind to resident homeowners of New Jersey. Mold can go unnoticed in homes, living beneath the flooring, hiding in the walls and floating in the air. Undetected mold can continue reproducing and growing, potentially causing health concerns along the way. Experienced NJ mold testers will collect samples of various mold types and analyze them. A thorough analysis can uncover whether mold exists, what type it is and lead the homeowner to the correct solution. When you suspect that mold may be present in your home, whether you have seen it or not, it is important to have your home tested for mold. Mold in homes is a big deal, the question is how does one test for mold? An experienced Mold Testing service can help ensure accuracy in locating the presence of mold. A certified mold inspector will use at least one, if not all, types of testing. 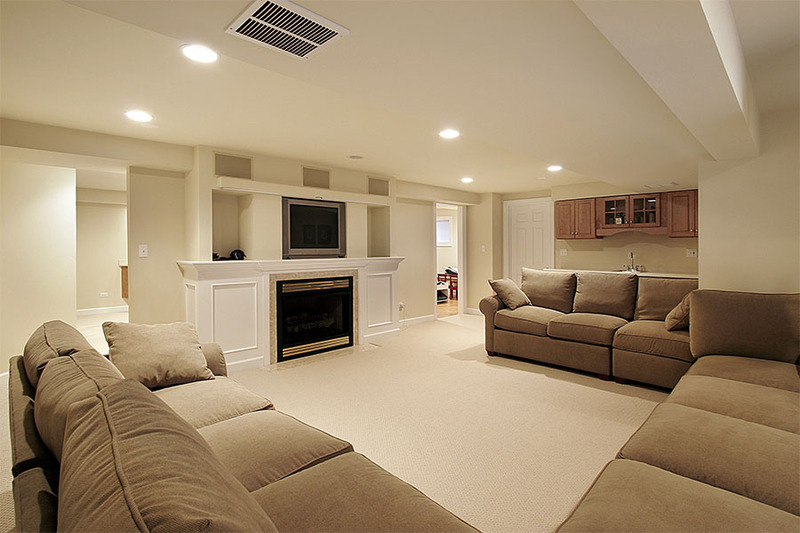 Mold Remediation is the process of ridding your home of pesky & dangerous mold. 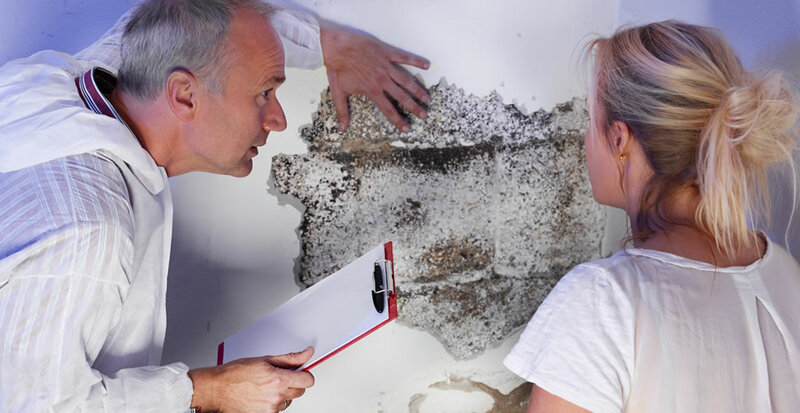 Mold TESTING, on the other hand, is the process of examining your home for the presence of mold. These two are very different processes with different motives. Because of the potential conflict of interest, it is usually best hire a mold testing service before & AFTER remediation from a 2nd company.